Competitive video gaming — e-sports — have existed for nearly as long as the games themselves. 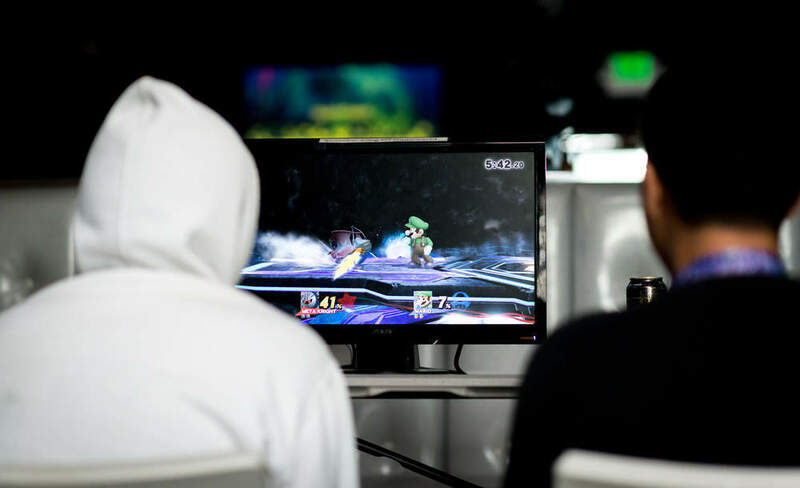 It is only since the turn of the millennium, however, that the practise has risen out of gamers’ bedrooms and become a multi-million dollar scene. E-sports – an umbrella term to describe any organised competitive gaming – originated in Asia, but is now very much a global phenomenon. As connectivity has broken down global boundaries, the movement has spread across the world from East to West. Professional players are paid salaries by their teams, and the influx of large sponsors has made earnings at the top lucrative. The top competitions hold prize pools of up to $20m and attract thousands of spectators, selling out major arenas across the globe. In the case of competitions such as the 2015 World League of Legends Championship, millions more watch via streaming sites. With a unique viewership totalling 36m, this exceeded the number who watched conventional sports finals such as the NBA and World Series. Gambling Research estimates that 214m people watched some form of e-sports globally in 2016, up from 136m in 2014. Over the same period, we estimate the total market value to have risen from $216m to $545m. With streaming sites facilitating borderless viewership and publishers investing in the scene, a vast, dedicated e-sports community has developed. Accompanying this rise in popularity has been an increase in external interest. Acknowledging the breadth of opportunities, large non-endemic brands have entered the scene pumping money and further profile into it. As a result, tournaments and teams have grown in stature and the overall industry has expanded rapidly. As it stands, the key revenue streams within eSports are merchandising, event ticket sales, advertising revenues, sponsorships, broadcasting rights and betting, with sponsorships the key driver of growth. Going forwards, Gambling Research estimates that the industry value will exceed $1bn by 2020, with total viewership at nearly 350m. With traditional broadcasters such as ESPN entering the scene, e-sports will become more accessible to a whole new audience. It is unlikely traditional viewing methods will supersede the more unconventional streaming that has underpinned the scene’s growth up until now, yet they will contribute to the industry’s continued growth and help keep the scene in centre stage. The influx of traditional sports team into the space will also help to further raise the profile of e-sports and open up new frontiers. Particularly, with many football teams establishing their own predominantly Fifa-focused e-sports teams, this presents exciting new opportunities. Fifa one of the most popular video game titles in the world, yet currently has a limited e-sports scene. If high-profile football teams can develop this scene, then is likely to further drive industry value. Yet, Gambling Research predicts that, as we approach 2020, the industry’s growth is set to slow. Up until now, growth has seemed exponential and e-sports will certainly continue to reach new heights. Yet as the scene begins to consolidate, parts will begin to reach saturation point. Slowdown in the growth in the number of events and top teams will begin to slow growth in key revenue streams, decreasing the rapidity of the scene’s expansion. Moreover, increased regulation will impose further restrictions. 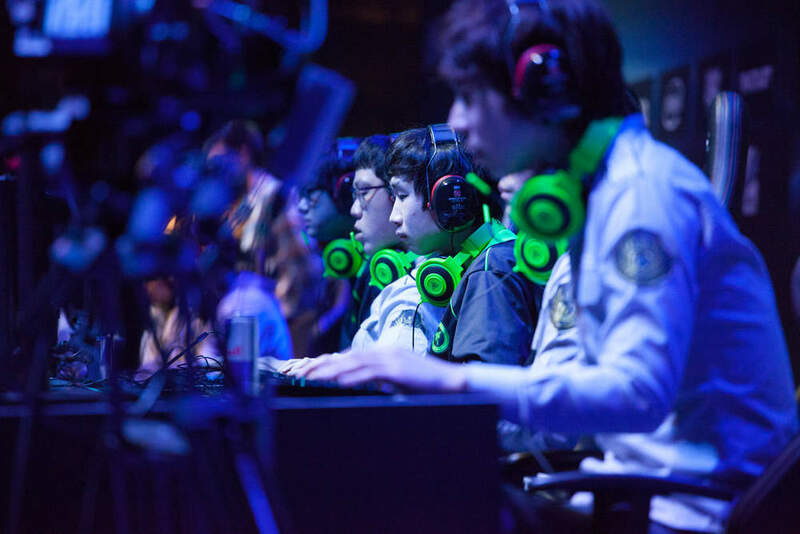 Accompanying the e-sports explosion has been a number of high-profile legal issues in the absence of standardization. As regulatory bodies gain greater control, this will further slow the scene’s growth. Certainly, this is not to say that opportunities in e-sports are going to dry up. The possibilities presented by new technologies are vast, and there is a strong chance that beyond 2020, the scene could explode again. Particularly, the development of mobile e-sports, whilst relatively nascent in the current day, could vastly expand e-sports’ reach. Moreover, Virtual Reality e-sports are being explored and represent a further exciting development. If successfully developed, these technologies could completely change the face of e-sports and take the industry to new heights. What does this mean for the gambling industry? As the e-sports industry has grown, so has interest in betting on it. Up until now, however, e-sports betting has taken a relatively unique form: skin wagering. Relevant only for Valve-developed games Dota and CS:GO, ‘skins’ are in-game cosmetic items. From 2013, Valve has allowed players to buy these items for real-money. As Valve allows access to its API, this led to the development of an underground economy with skins as currency. Third parties, using Valve’s API, set up gambling sites, where players could wager using their skins. This practise gained huge traction, resulting in the amount wagered using skins totalling nearly $200m in 2016. Given the entire lack of regulation in the space, this gave way to a host of legal issues including underage gambling. Valve have publicly committed to cracking down and ordered a cease-and-desist notice to 23 of the top skin gambling sites in late 2016. As of yet, the crackdown has not been entirely successful and many of the sites remain open. Yet, going forwards, Gambling Research predicts that skin gambling will slowly be eliminated. Simultaneously, we expect that traditional cash gambling will gain traction. In 2016, $198m was wagered on e-sports; we expect to rise to nearly $1bn by 2020. The digital nature of e-sports makes the possibilities for in-play huge. The number of events that could be bet on far exceeds that of traditional sports. As operators begin to commit resources to e-sports, and deepen their understanding of it, the number of markets offered is set to vastly increase. The key challenge for traditional operators is developing their marketing strategies, and successfully appealing to e-sports fans. If they can, our projections may be an underestimate. E-sports offers operators access to an entirely new audience; the question is can they take it. This piece previously appeared as a blog on Gambling Research here. You can access the complete report it’s based on here.